To start off, Lethal League had a great launch, hitting the target we had set for a month in barely half a week. There’s a lively scene of players and it appears to be steadily growing. From competitive-heads wrecking rookies online in Quick Match to party-goers playing local Free For All battles. Here’s a big thank you from Team Reptile for playing our game and telling your friends! 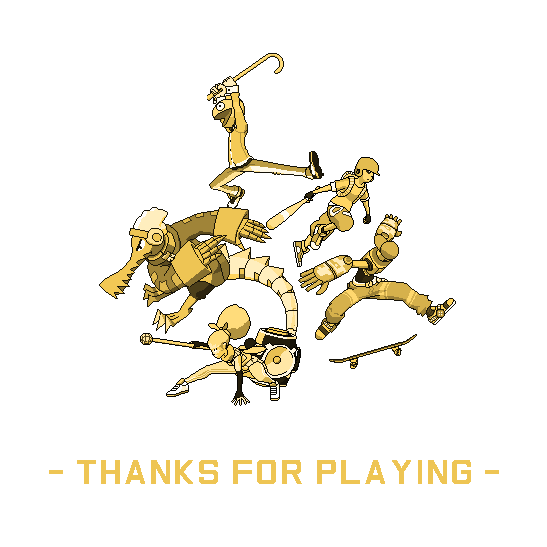 This entry was posted in Lethal League, Team Reptile by Team Reptile. Bookmark the permalink.